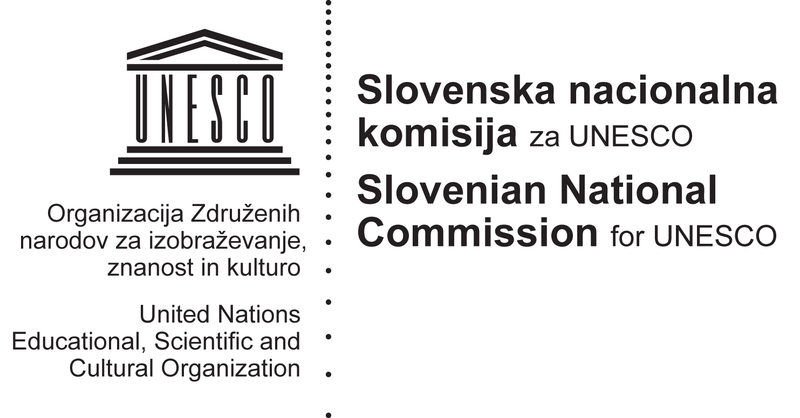 Following the success of VideoLectures.Net, recognized in 2013 by the UN and UNESCO as one of the most outstanding examples of creative and innovative e-Content in the world in the last decade, the “Jožef Stefan” Institute in Ljubljana (Slovenia) has successfully established a UNESCO Chair on Open Technologies for OER and Open Learning. The Chair was publicly announced at a press conference at the “Jožef Stefan” Institute on Nov 18 at 10.15 am. Check the press release site for details and the Chairholder website for strategies and action.